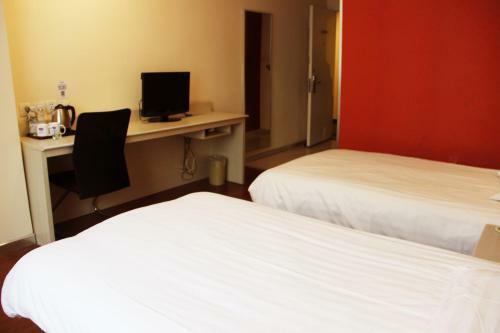 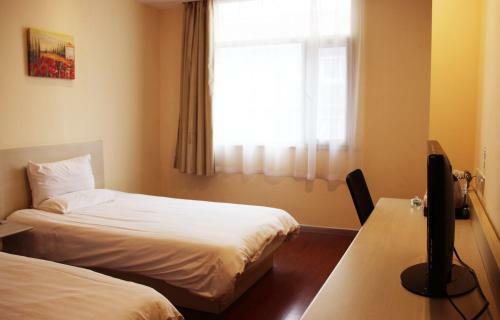 Located only 0.5 km to Beijing Exhibition Centre, Hanting Hotel Beijing Exhibition Center is a 12-minute stroll from Beijing Zoo. 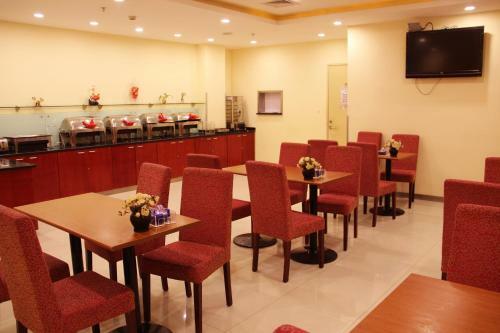 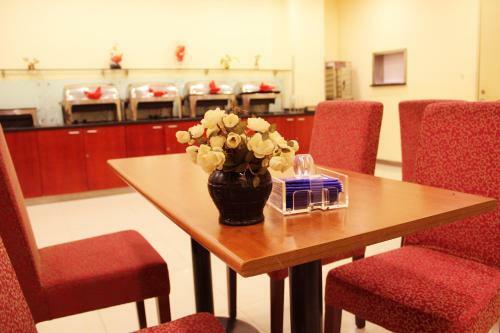 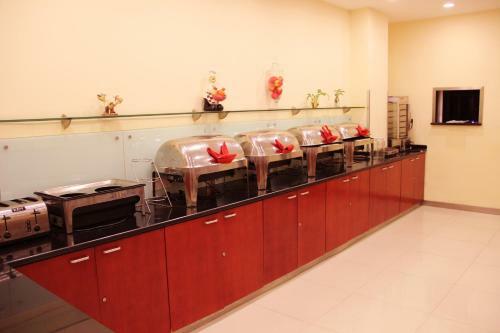 It offers meeting facilities and affordable accommodation with free internet access. 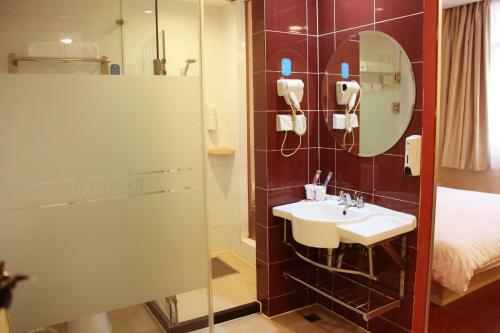 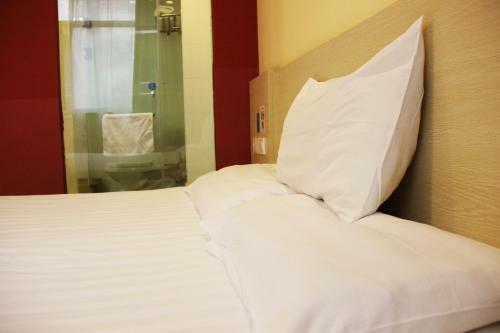 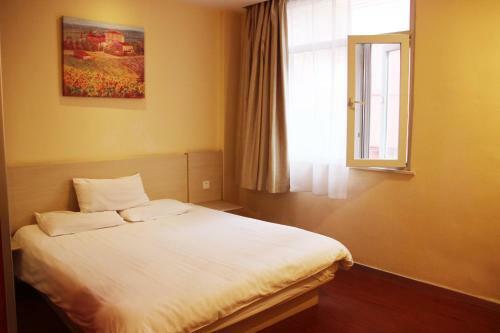 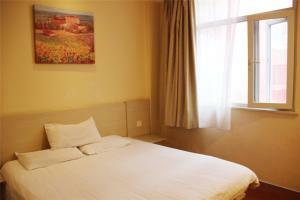 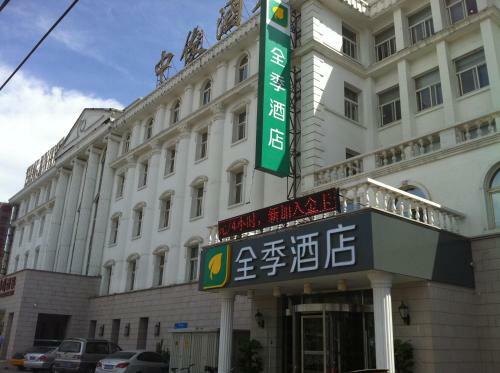 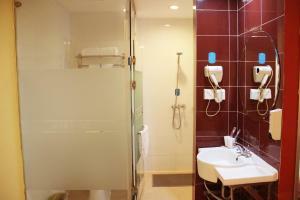 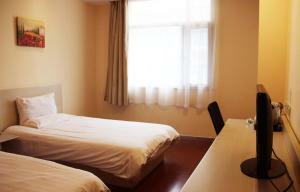 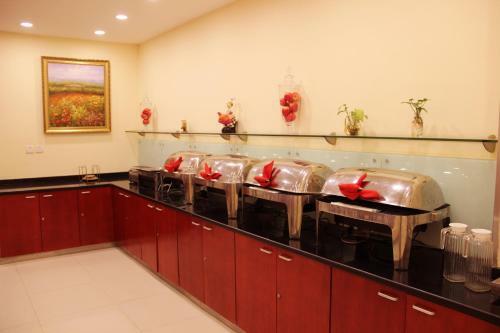 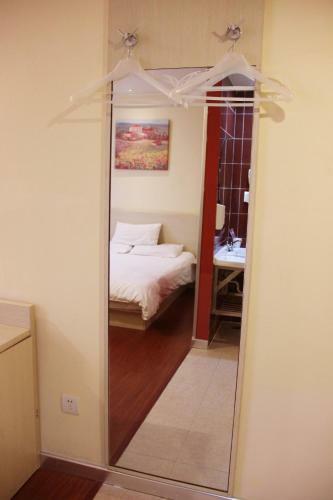 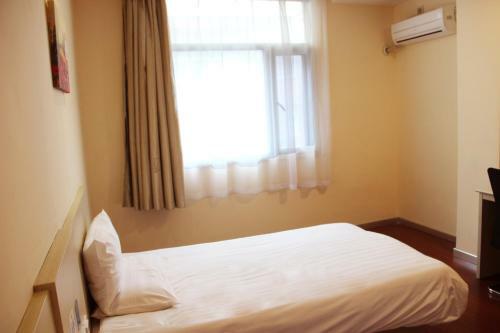 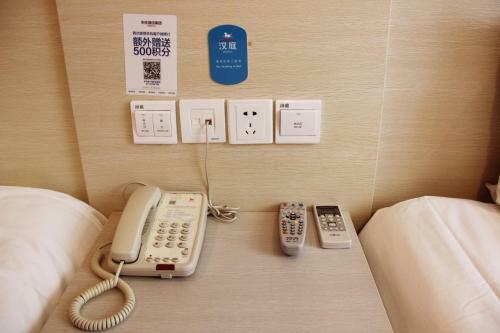 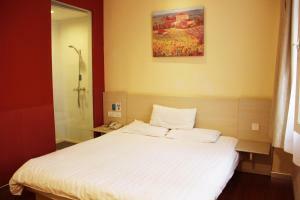 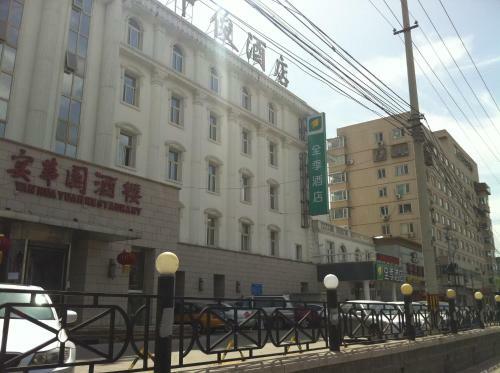 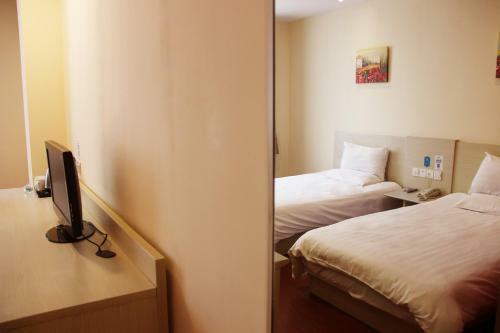 Hanting Hotel Beijing Exhibition Center is 8.2 km from West Railway Station and 8.9 km from Tian’anmen Square. 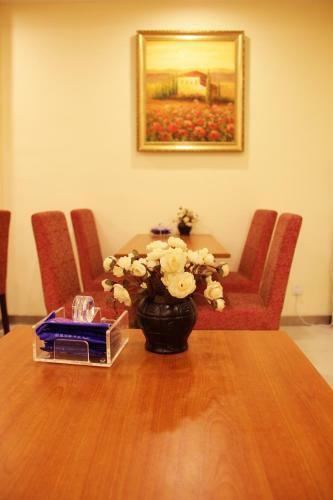 Capital International Airport is 31 km away. 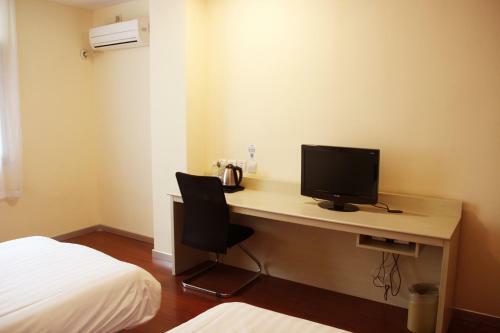 Combining classic elegance with contemporary touches, each room comes with a cable TV, working desk and an electric kettle. 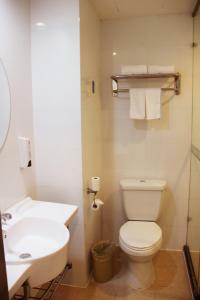 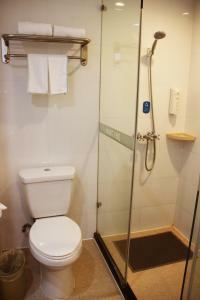 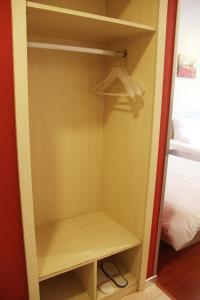 The en suite bathroom has a shower and free toiletries. 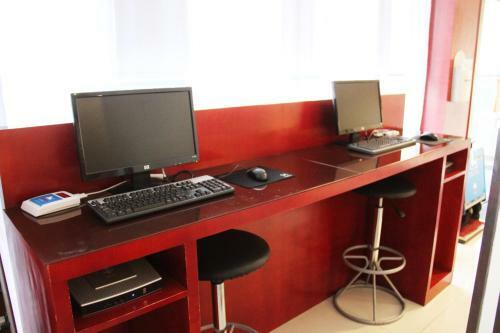 For convenience, there are fax, printing and photocopying facilities available. 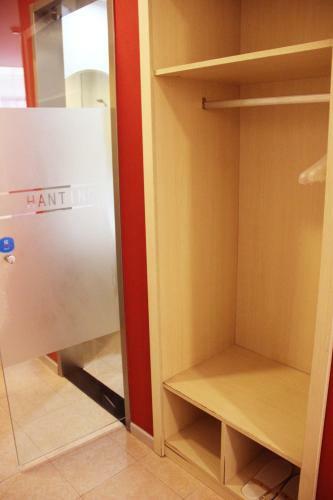 Staff at 24-hour front desk can assist with luggage storage services. 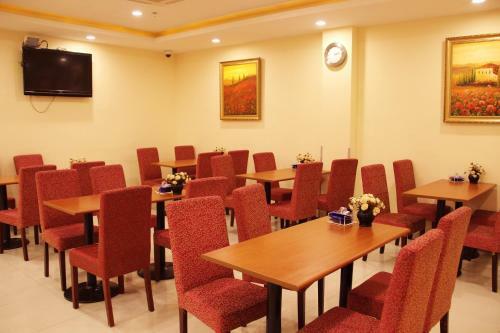 The restaurant serves a fine selection of local dishes. In addition, the famous restaurant Blackbean Sauce Noodle of Old Beijing, Haiwanju is a 6-minute drive away. 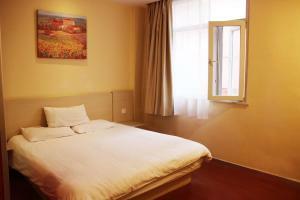 Prijs: CNY 427,00; select dates below to get current rates. Deze eenpersoonskamer is voorzien van airconditioning en een waterkoker.